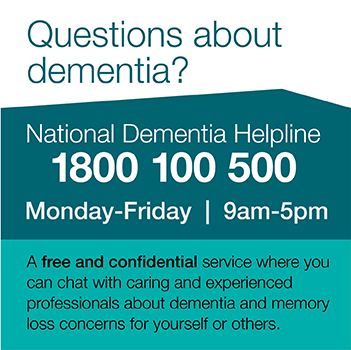 A big part of what the Dementia Australia Research Foundation does, in addition to offering funding grants to early-career dementia researchers, is supporting existing research through offering advice and expertise, promotion and the recruitment of volunteers. 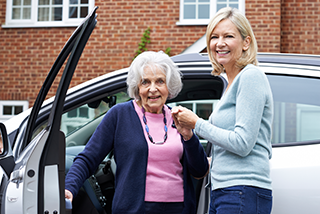 One such project is CarFreeMe, which recognises that for many older Australians, and particularly those with dementia, relinquishing their driver’s licence is a pivotal and potentially overwhelming event. The decision to hand over the car keys can prove difficult, leaving many feeling as if they have lost their independence. It also presents a challenge to primary carers and GPs – often tasked with delivering the difficult news.